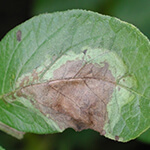 globally due to potato blight. Resistance is a term used to describe genetically determined alterations in the sensitivity of a fungal isolate to a fungicide. 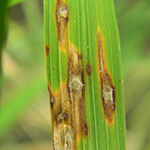 The resistance risk is the chance that resistance to a fungicide will develop under a given set of circumstances. The hazard associated with the risk – i.e. 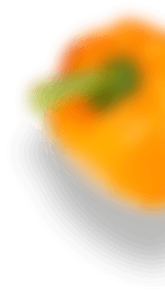 whether the resistance will compromise the efficacy of fungicide at field rates and whether an epidemic will ensue – is a distinct but obviously related parameter. The resistance risk differs between different fungicides, between different pathogens and between different usage patterns. 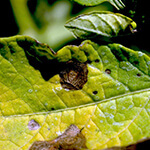 Resistance to fungicides has become a major concern across the industry. 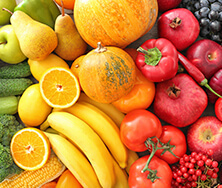 The need to combat resistance is now centre stage when considering the development of new fungicides and the management of existing compounds. 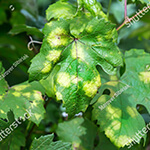 Downy Mildew is a widespread and serious fungal disease where the pathogen attacks all green parts of the vine and often causes significant premature defoliation. 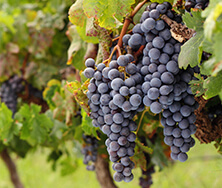 Anthracnose of grapes, is a serious disease caused by the fungus Elsinoe Ampelina, commonly called bird’s eye rot. 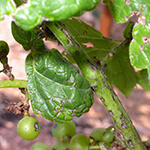 It infects all green parts of the vine – leaves, shoots, leaf and fruit stems, tendrils, and fruit. 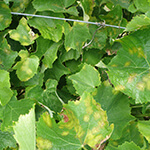 Angular Leaf Spot is a bacterial disease that causes leaves of infected vines turn faint, light yellow spots. Irregular brown flecks spread in the center of the spots, giving them an angular appearance. 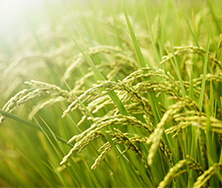 Rice Blast caused by fungus Magnaporthe Oryzae, that results in extensive distribution and destructiveness under favourable conditions. 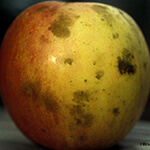 Apple Scab is a fungal disease caused by Venturia Inaequalis which infects leaves, shoots, buds, blossoms and fruit. 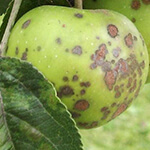 Sooty Blotch is a plant disease that is caused by a complex of saprophytic fungi which colonizes the epicuticular wax layer of apple. 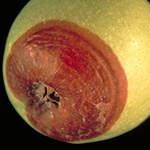 Black Rot is a fungal disease that can cause serious losses in apple orchards, that may occur in three forms: a fruit rot, leaf spot, and limb canker on apple trees. 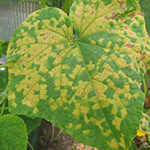 Downy Mildew of Cucurbits is caused by Pseudoperonospora Cubensis, causing significant loss of fruit quality and yield. 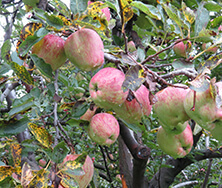 It primarily infects the leaves, resulting in decreased photosynthesis. 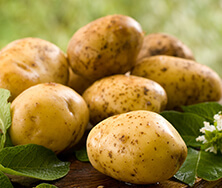 Potato Blight is the main limiting factor for potato crops which decreases in crop yield production. 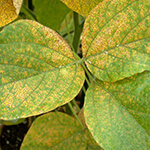 Soybean rust is a disease that affects soybeans and other legumes. 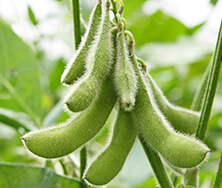 It is caused by two types of fungi, Phakopsora pachyrhizi, commonly known as Asian soybean rust and Phakopsora meibomiae, commonly known as New World soybean rust. 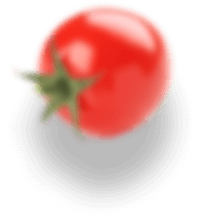 Mancozeb minimizes potential food commodity loss by committing to sustainable agricultural practices and increased yield of regional crops. This includes constantly checking and improving the formula so as to ensure it is safe to use and environmentally friendly.